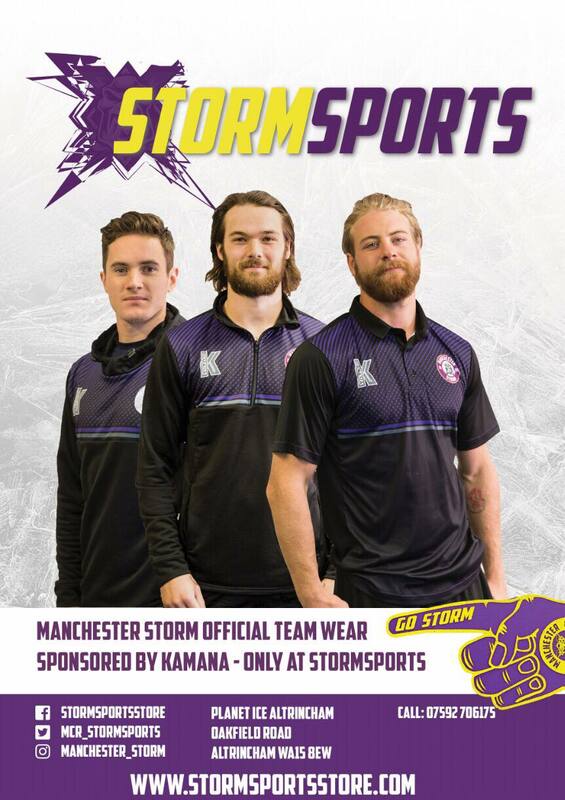 The aim of the Powerplay Lottery is to to support the Manchester Storm community development programme, which sees us working in schools and community clubs across Greater Manchester, as well as our academy as we look to find the next big thing in the world of ice hockey. Your monthly DD will be £4.33 based on an annual spend of £52.00 (£1.00 Per Week) spread over 12 months. There will be one draw per week on a Wednesday afternoon.